You are busy. You have jobs, hobbies, houses, kids (enough said!)…. I know how hard it is for you to make time for your photo session! Let alone making time to come in a second time view and order prints! That is why at The Wild Bloom Studio, our pricing model includes everything you want and need in one easy up-front cost. No hidden fees. No in-person sales. Just beautiful photos and the time to enjoy them! Soon after our fun-filled photo session together, you will be presented with your beautiful online gallery. All of the best images from your session will be meticulously chosen and hand-retouched, and displayed in your own personal gallery, ready for you to admire, share, and order prints. You will have the opportunity to select the images and products you want, and order them from the comfort of your own home. The prints will be delivered directly to your door. Many print products I offer come with hanging hardware already incorporated on the back so getting your images up on your walls is simple! From the moment you contact us to the moment you admire your family photos on your wall, we want to make the experience fun, easy, and enjoyable for you and your whole crew. Just another way we are looking out for you here at The Wild Bloom Studio! We know that sometimes you need something different, that your session needs to be more customized to your needs. That’s why in addition to one simple cost we include the option of add-ons. Again, all add-ons will include their upfront cost with no hidden fees. 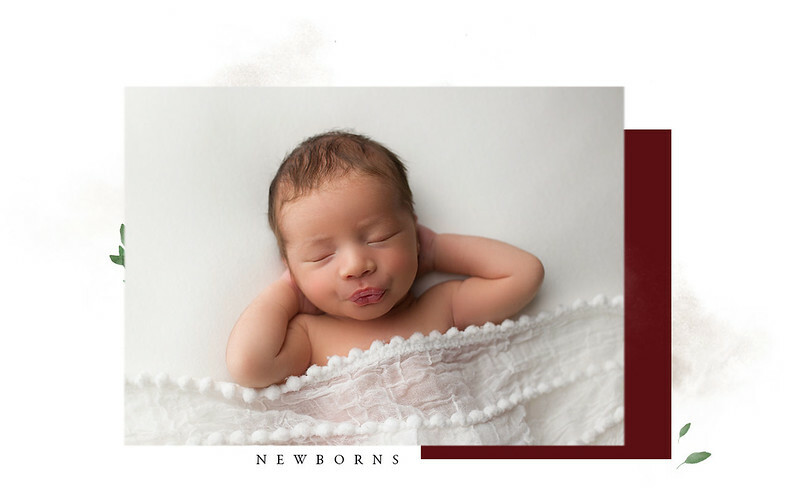 • 1 hour Studio Newborn Session for just your newborn including classic poses, details, and simple clean styling in one setup. • Personal session planning and all props/wraps/blankets provided for your infant. • 90 minute Home Newborn Session for your family including candid documentary style photography in your environment. Session planning with wardrobe guidance, newborn styling, and the use of handmade props including wraps, blankets, bonnets, etc. 15 minute short, simple, and sweet studio sessions for anytime you want to capture photos of your child. Simple white set, minimal props, and 5 hand-retouched images, and a 11x14 thin wrap canvas. • 30-minute specialty mini portrait sessions held on designated dates throughout the year. Some are themed for children, adults, or families. • 1 hr studio child session focusing on images of your child but including parents and siblings OR 1 hour child portrait collection with props/sets/and cake smash for 1st year. • Session planning with wardrobe guidance, styling, and some props provided. 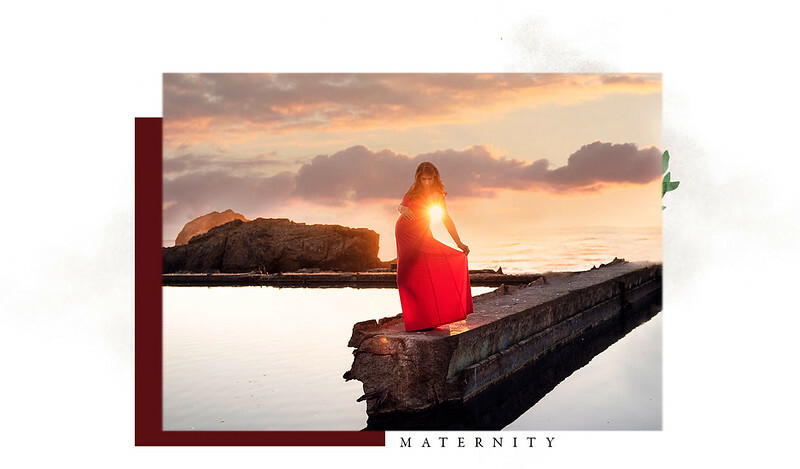 • Session planning with wardrobe guidance, newborn styling, and all props/wraps/blankets provided. • Overall 20% off discount for booking as a collection. • Session planning including wardrobe guidance stylized to the senior’s personal style and location recommendation to achieve overall desired look and theme. • 1 hour portrait session at my studio with hair and makeup provided. • Session planning including wardrobe guidance, image discussion, and shared idea board to optimize session. • a variety of poses, candid images, and detail shots. 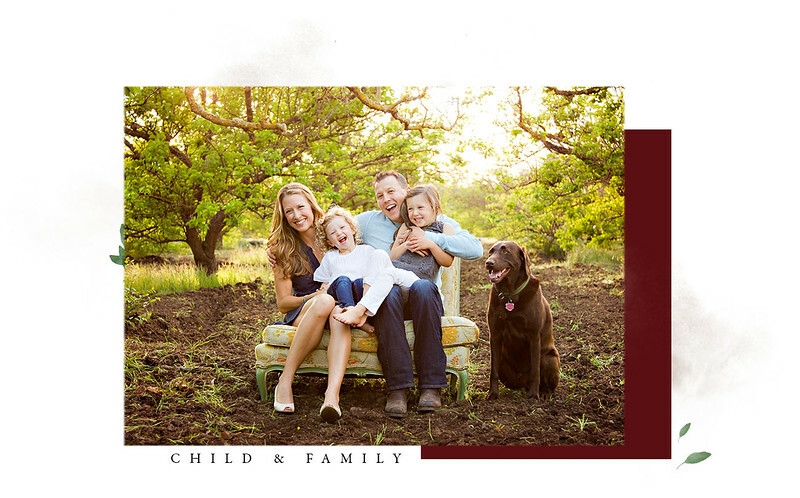 Breathe life and movement in your session with a custom signature short film that documents your family in motion. Both video and photographs will be captured during your session. set to beautiful music specifically chosen for your family. You won’t be able to stop yourself from watching over and over again.